OxiClean has been known as a miracle cleaner and been a staple in many homes since it hit store shelves nearly two decades ago. 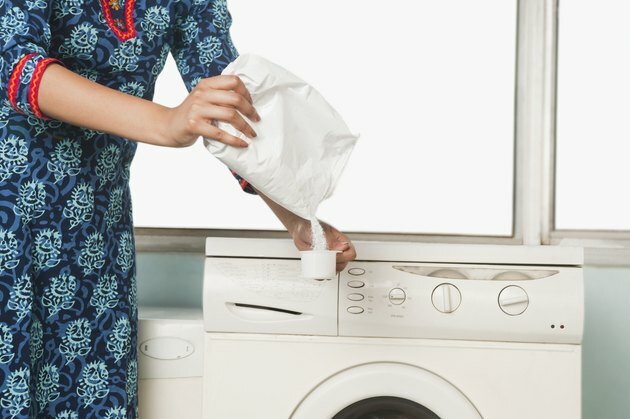 It's best known as an oxygen stain remover that's primarily added to laundry loads during washing. However, a lot of homemakers use Oxiclean powder for nearly every cleaning requirement. Most people use OxiClean powder as a booster to laundry detergent. OxiClean reviews say that while this product might be powerful in removing stains; it won't properly clean clothes or keep them smelling fresh the way detergent does. For best results, the stained fabric or clothes must be soaked in water with OxiClean for at least one to six hours to loosen the dirt and grime. 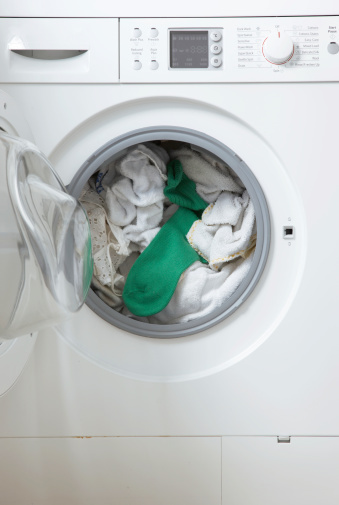 After a solid soak, you can load the clothes inside the washing machine and add a detergent of your choice. Then, turn on the machine to wash the clothes in the normal way. However, some homemakers do their laundry using just the OxiClean powder. This product is a safer alternative for those who have allergies to detergents. In recent years, OxiClean introduced an actual liquid detergent line to work well with the stain removing products. This product's active ingredient is sodium percarbonate. When mixed with water, sodium percarbonate breaks down as sodium carbonate and hydrogen peroxide, which is a non-carcinogenic, non-toxic and eco-friendly cleaning solution. Because it's oxygen-based, OxiClean impacts fabrics differently than chlorine-based bleaches. It's tough on stains but light on fabrics. Chlorine-based bleaching agents have powerful components that might easily damage the fibers of clothes. Wool and cotton, for example, dissolve and degrade quickly with chlorine-based bleaching agents. It also smells stronger and has a drying effect on the skin. You will need to put on gloves if you handle chlorine bleach. Aside from laundry, OxiClean powder may be used for removing stains on rough and thick surfaces like carpets and upholstery. It works well for cleaning sports equipment that has deep dirt. It can remove the smell of sweat on sneakers, stained caps and baseball helmets after a thorough soak. In the kitchen and bathroom, OxiClean can be used to remove grout stains, mold and mildew. To do this, dissolve a scoop of the powder in a gallon of warm water. Dab the solution on the surface using a sponge or soft cloth and let this sit for 30 minutes (be sure not to let it completely dry!). For stubborn stains, make a paste with water and OxiClean powder and use a toothbrush to apply it to the surface. Rinse everything off with water. Use OxiClean for cleaning and sanitizing outdoor furniture, garbage bins, toy containers, pet beds, cutting boards, diaper pails, walls and even concrete. 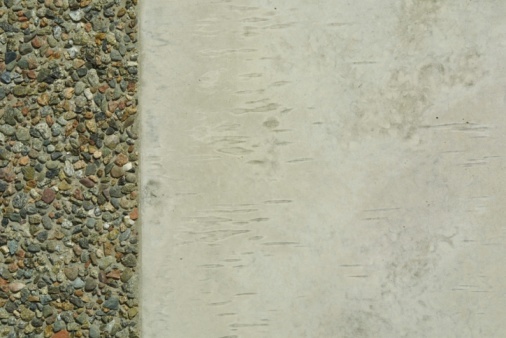 Dab, spray, wipe or soak the cleaner but always do a spot test first, especially for surfaces that will be harder to replace if something goes wrong.